What's Prevention Got to Do with Employee Wellness? 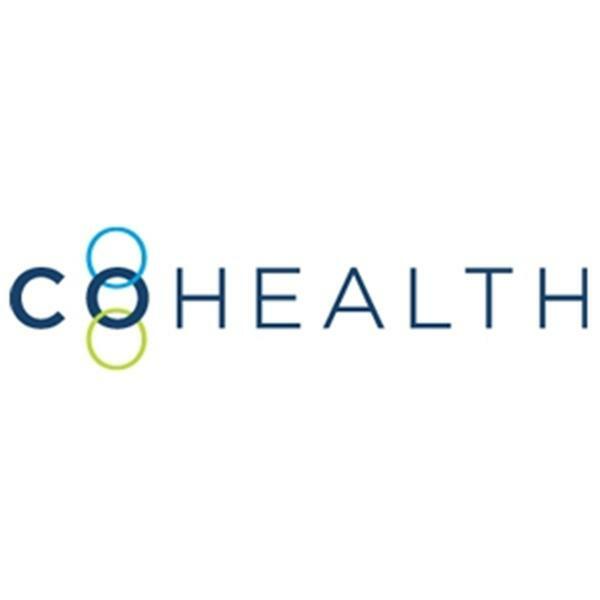 If you liked this show, you should follow CoHealth Checkup. David L. Katz, MD, MPH is an internationally renowned authority on nutrition, weight control, and the prevention of chronic disease. He's an author, advisor, patent holder, researcher, editor-in-chief, medical educator, and much more. Dr. Katz devotes his considerable knowledge, talents and energy to helping us slash our risk of disease. During this show we explore what companies are currently doing that help and hurt these efforts.